Size: 1400 x 1100 x 1675mm overall height. 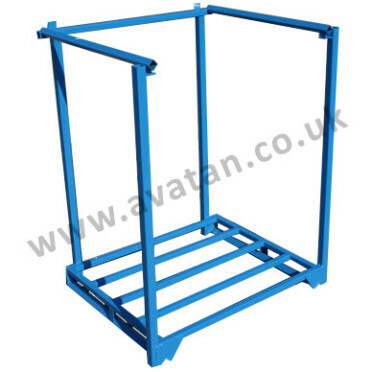 Rigid nestable Stakrack suitable for 1000mm x 1200mm x 1400mm palletised loads, suitable for stacking four units high with 1000kg u.d.l. per pallet. 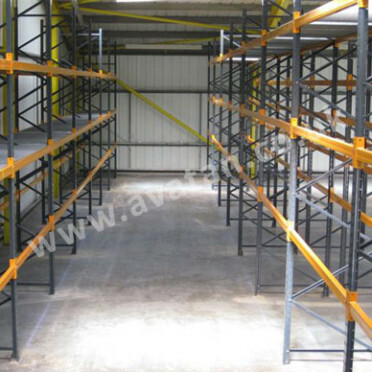 A flexible alternative to pallet racking.